BIG DAY. We can now put a price tag on a view of the edge of the universe: $1 billion. That’s what it’s going to cost to build the Giant Magellan Telescope, and we’re officially on our way to bringing the massive device to fruition. BIG TELESCOPE. 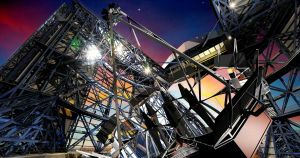 On Tuesday, GMTO Corporation (GMTO), the company spearheading the project, announced it had begun construction on the telescope at Las Campanas Observatory in Chile. Once completed, the massive device will consist of seven round mirrors arranged like a honeycomb that measure a total of 24 meters (80 feet) in diameter. An advanced computer program will help it correct the distortion caused by Earth’s atmosphere. 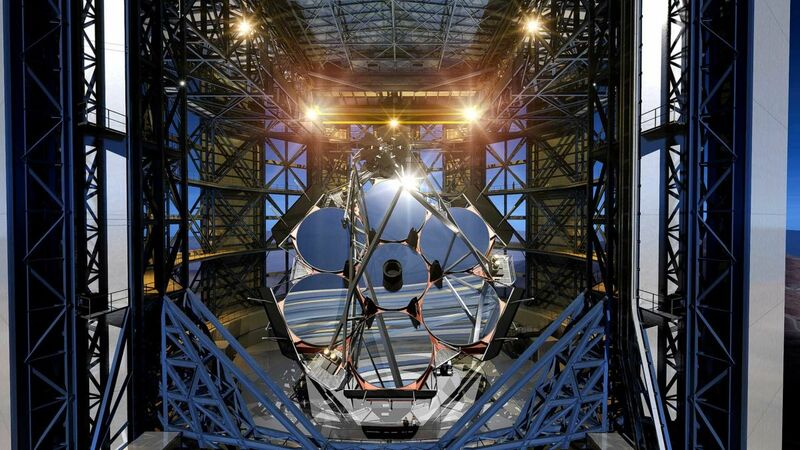 This combination of sophisticated hardware and software will make the Giant Magellan Telescope will be 10 times as precise as the Hubble telescope. BIG QUESTIONS. 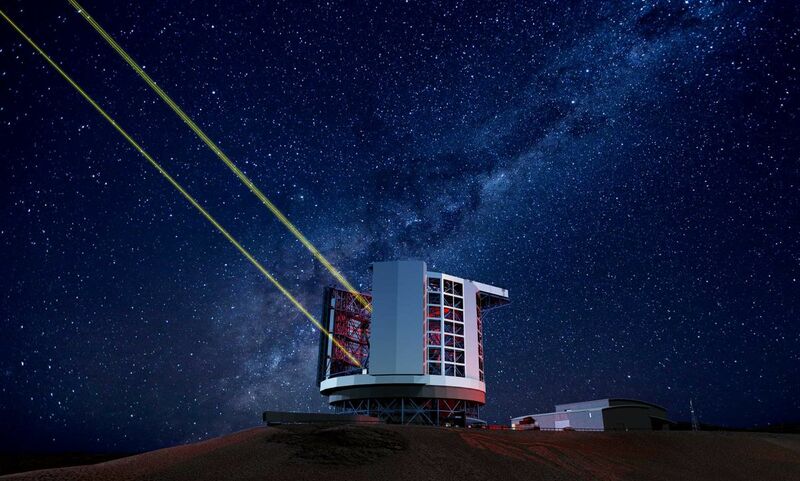 The Giant Magellan Telescope should be online and ready for use in 2024, but researchers already have big plans for the device. It will be able to collect more light than any telescope every built, including light from the earliest days of the universe (because of how long it takes light to travel such immense distances, looking at that light invariably means looking back in time). The device will allow us to determine the distance of far-off objects from the Earth and their composition. According to the Giant Magellan Telescope website, this improved view of our universe could help answer many of the greatest questions of modern astronomy, including how galaxies form, the nature of dark matter and dark energy, and how stars formed after the Big Bang. It might even be able to help answer the question pondered by nearly everyone who’s ever looked at the night sky: Are we alone in the universe? Editor’s note 6/21/18 at 1:00 PM ET: This article has been updated to clarify that, because of the distances involved and how long it takes light to travel, the telescope will also allow us to look back through time. The post We’ll Soon Have A Telescope That Will Show Us the Edge of the Universe appeared first on Futurism.